Hello~ are you on our mailing list? I’ll list all dates there. Hope to have the 2019 schedule up in January. There will be a Business of Barbecue class in late March/April and a Catering Master Class in the fall. 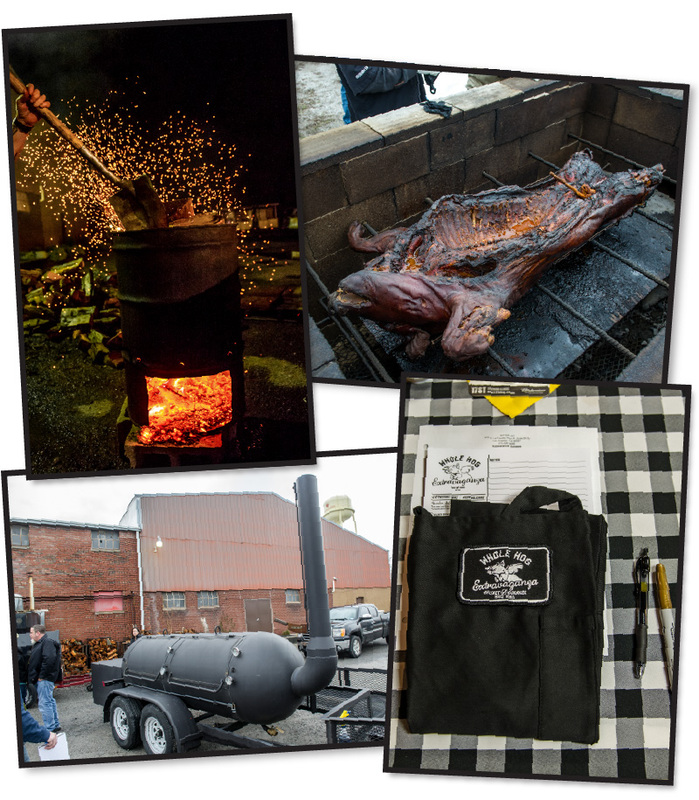 The January class is the Whole Hog Extravaganza/Brisket Bonanza/BBQ MBA. Hope you’ll be able to attend one of them!